It’s week 2 of the summer cocktail series and you will be glad you came back for more. 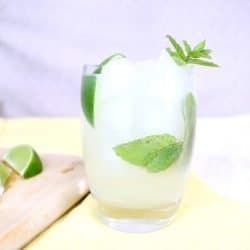 I am sharing a ginger beer mojito, which combines a few of my favorite summer flavors, plus 9 other refreshing cocktails you are going to want to try this summer. Read on for all the details. My favorite drink, next to a good glass of cabernet, is a moscow mule. I’ll have to share my go to recipe with you all very soon. I like them over ice in a copper mug for authenticity. I wanted to use ginger beer in this week’s cocktail as well as some herbs that are flourishing in my tiered planter. I tried my hand at a ginger beer mojito and it came out perfect! It blends refreshing citrus, spicy ginger and cool mint. I was not disappointed and in fact have had a few this past week since first creating it. I came across this ginger beer a few months back and it has quickly become my favorite mixer. It’s a bit sweet, but I like the flavor and how good it tastes with fresh lime. I also invested in the muddler you see in the video recently, it was inexpensive from Amazon and works well. It’s dishwasher safe and the ends won’t scratch any of your glassware. In a glass muddle mint leaves and lime juice. Fill glass with ice and add rum. Stir and top with ginger beer. Garnish with a sprig of mint and lime wedge. Now take a look at all 10 of these summer cocktails. From citrus to spicy, you are sure to find something you want to try. 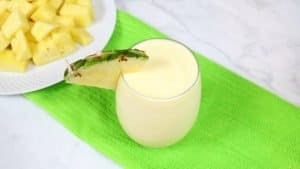 Be sure to take a look at last week’s cocktails too. 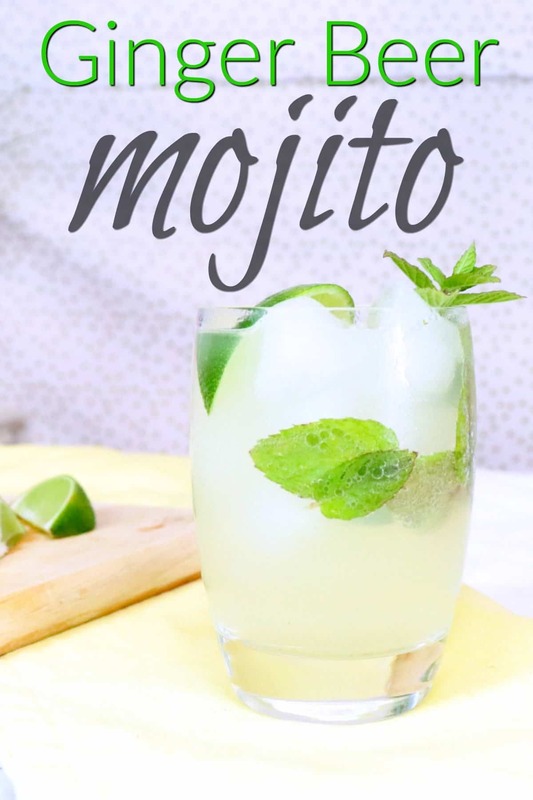 Be sure to pin this Ginger Beer Mojito recipe and try it this summer! 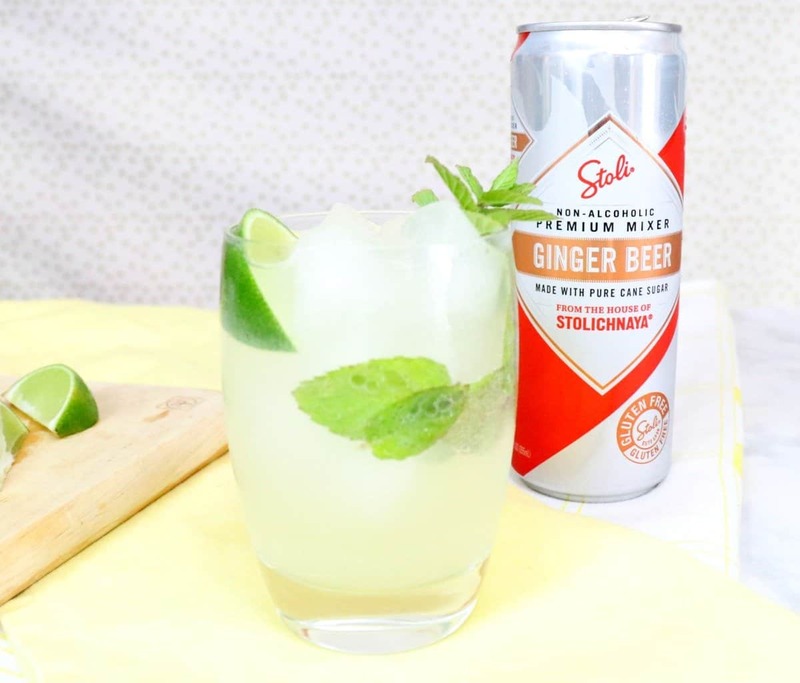 I have never had ginger beer before, I am going to have to find it and give it a try. All of the flavors in this cocktail sound fantastic together. Will be making it for sure. Thanks for the recipe!